Two Photoshop world globe icons in high resolution. Beautiful glossy style globe icons in two color themes, yellow world map on blue and blue map on bright background. Professional icons for web and print. 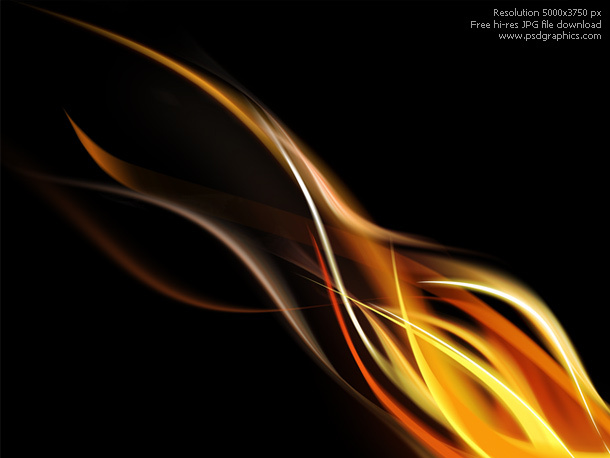 This download contains an editable Photoshop source file and a large JPG files. Advanced stopwatch icon made in Photoshop. Colored glossy metal style, two stopwatch icons on white background. Modern concept, shiny blue and red color themes. The psd source is layered and easy to edit. Customize colors or add your logo. Colorful darts and red and white target. Four bull’s eye target theme graphics. Two backgrounds with the dart right on the target, and two backgrounds with a blue and red darts – single objects isolated on white. 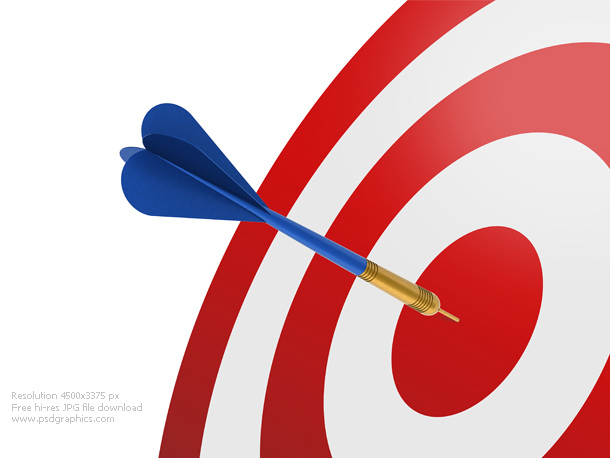 Illustration depicting hitting your target, financial success, business concept etc. 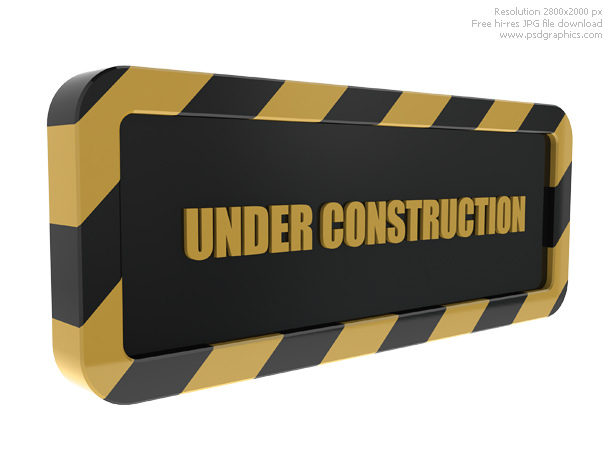 Under construction sign, two similar versions. A work area sign with under construction caption. 3D object on white, in black and yellow colors. Detailed under construction icons for web or print.